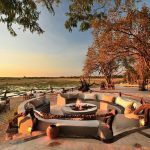 On a driven (private) Safari in an open safari-vehicle you spend the whole journey with the same small travelgroup moving from national park to park covering large areas putting up your camp in the bush for one or a few nights before moving on. You cannot get closer to the animals. 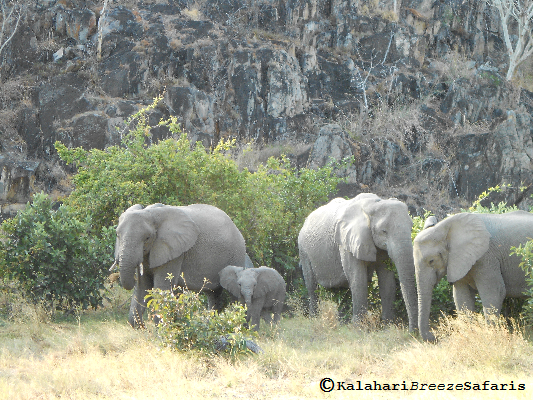 We offer Safaris out of the ordinary. 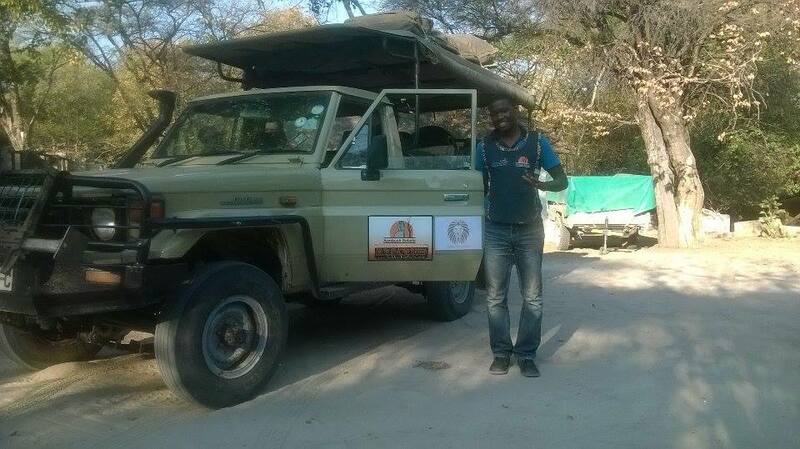 Working with local Safari-Operators instead of big Safari-Companies you will not find mainstream tourism in our programm. Each tour is tailormade and private according to your needs, wishes and expectations. We are not about getting lots of people across Africa as quick as possible. 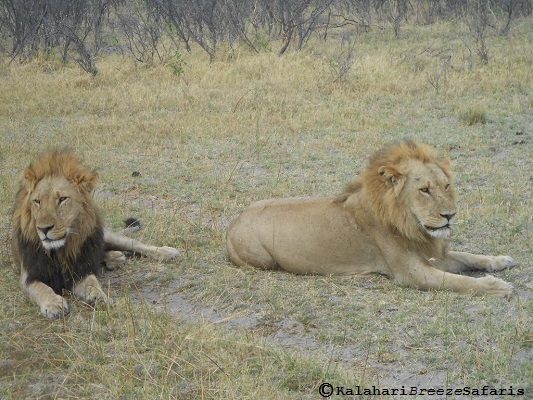 In most african wildlife tours, you are moving camp every day or visiting a new park every day or two. Sometimes you just want to sit and see a place, absorb it and soak up the sounds and sights. As you can choose your own tour with us, you can choose your own pace. 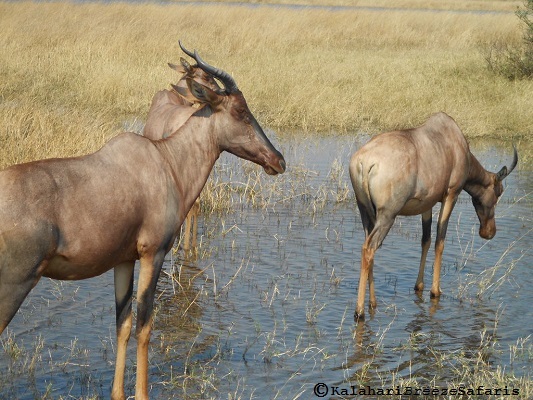 Made to your time-schedule, budget and interests we help you plan the Safari of your lifetime. 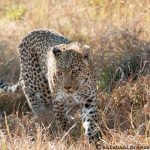 We go off the beaten track, you will be going around the African wilderness, spotting animals, watching them and telling us when you want to move on. This is the closest you’ll get to wilderness camping, while being safe. As already mentioned we are working with local companies only. All guides are locals who grew up with the animals so they’re taking us around their backyard. 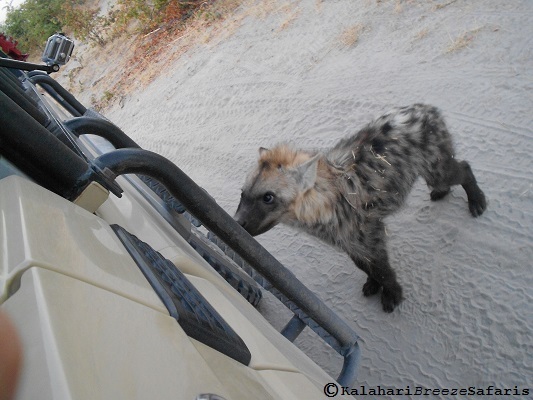 They are also Professional Guides working since many years in tourism & wildlife sector and highly trained with the Botswana Guides Association. You’ll feel safe and secure at all times. We always take back up vehicles and gear so if there’s a problem with any equipment, you can continue your tour. You spend the night during your mobile camping safari in tented accommodation in two-person tents with beds complete with duvets and soft blankets, sheets, and towels. The tents include wardrobes, mirrors, showers, low water consumption toilets and lamps. Each tent has two entrances and mats inside. Camp Assistants in charge of the tents and campsite and diligently set up and break camp, provide a campfire, etc. Having a shower in the middle of the African bush as the sun sets over the horizon is something really special. A well provisioned camp kitchen and comfortable tented dining facilities are in the care of the Camp Cook, kitchen and dining staff. Tables and safari chairs and everything needed to enjoy a meal or drink around the campfire are provided. The cook prepares 3 fantastic meals a day. It is a mix of authentic Botswana food (great casseroles and sauces) with Western staple foods such as pasta, meat (or vegetarian options if advised), rice, eggs, bacon, milk, cereals. Private campsites, often difficult to book by individuals or other tour operators, are chosen to provide the best access to game viewing. 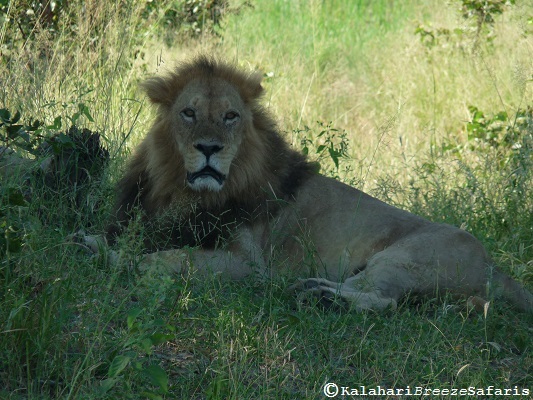 We offer fully-catered safaris. 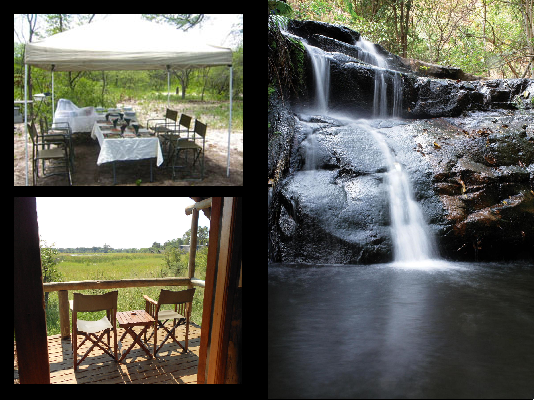 You don`t have to think about anything else than enjoying your time in the bush to the fullest. We highly suggest this option though we offer a budget-friendly alternative: participatory safaris. Helping to set up and break down the camp and to cook, you reduce the prize . Please be aware that these camp duties might have to be done at sunrise and sunset, the best times to see wildlife, so that you might miss out on activities during these times.